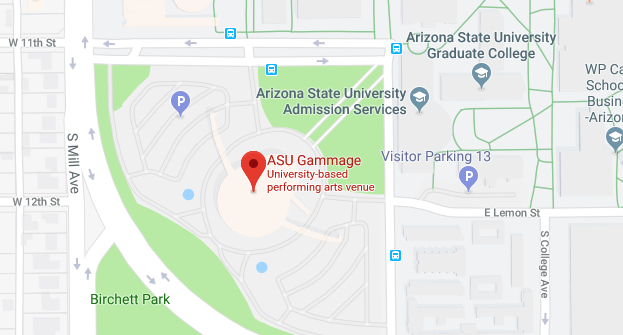 Located on the Tempe campus of Arizona State University, ASU Gammage is among the largest university-based presenters of performing arts in the world. ASU Gammage is the home theater of the PROGRESSIVE® Broadway Across America – Arizona series and the ASU Gammage Beyond series. Its mission is to connect communities through artistic excellence and educational outreach. 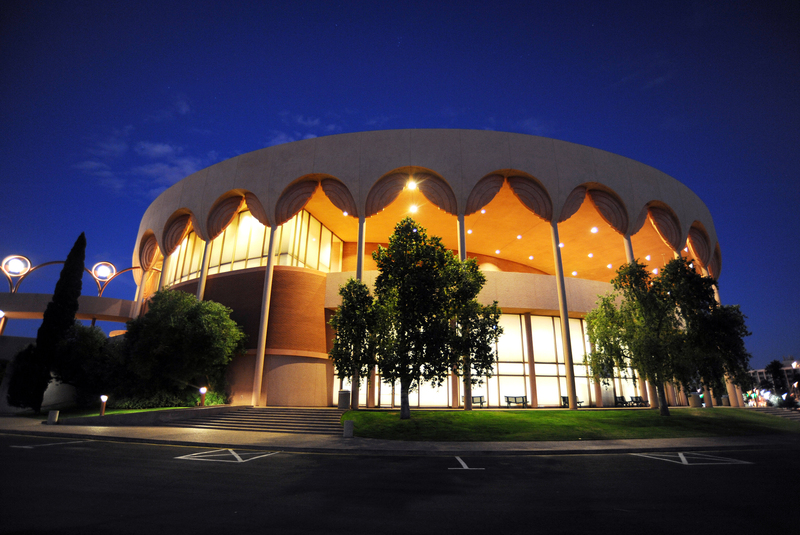 ASU Gammage is an historic hall designed by internationally renowned architect, Frank Lloyd Wright.